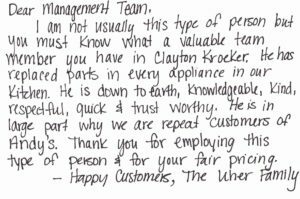 Customer services has always been our number one priority. 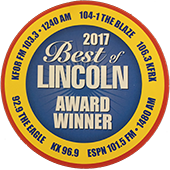 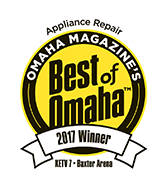 Since 1971 we have been serving the Lincoln and Omaha surrounding areas. 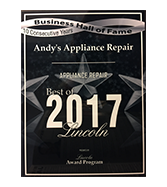 Over that time we have proven time and time again that Andy’s Appliance Repair provides the best appliance repair service in the area. 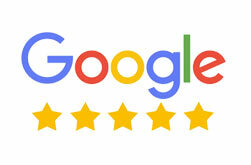 We have accumulated many positive reviews and awards for our service, but nothing is more important than the word from our customers. 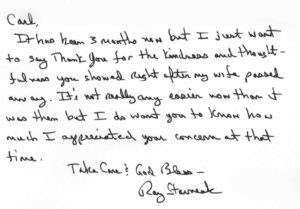 Check out some of our video testimonials below.